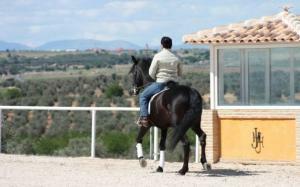 Enjoy an intensive riding course at the San José Equestrian Club in Toledo, Spain, belonging to gorgeous Villa Nazules Spa and Boutique Hotel. 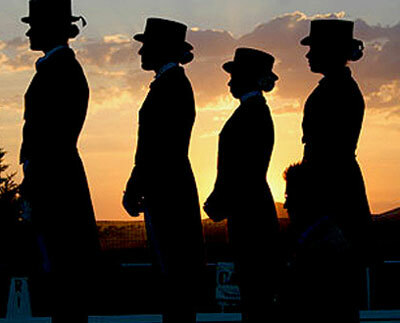 Learn to or simply enjoy horseback riding in great facilities and with a highly skilled instructors. Courses for all ages. 1 hour riding lesseon in the arena. 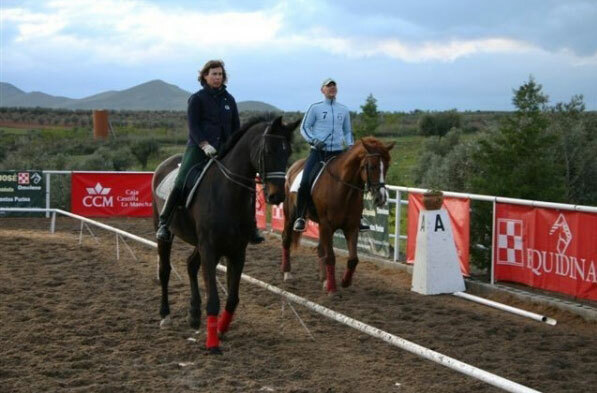 In these courses the students will be assigned one pony or horse for the whole week and learn to take care of the animal as if it were theirs. In addition they get horse care courses with lectures concerning equipment, cleaning, etc.. The Saturday of an intensive course we'll go for a ride in the countryside, having a picnic. 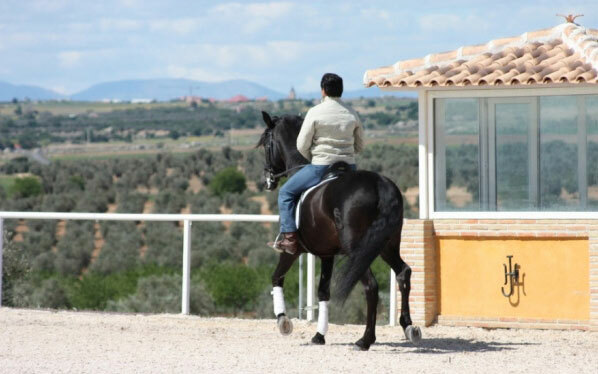 While participating in one of San José's intensive riding courses you'll have free use of Villa Nazules' tennis and paddle courts and enjoy discounts at our Agua & Luz SPA.